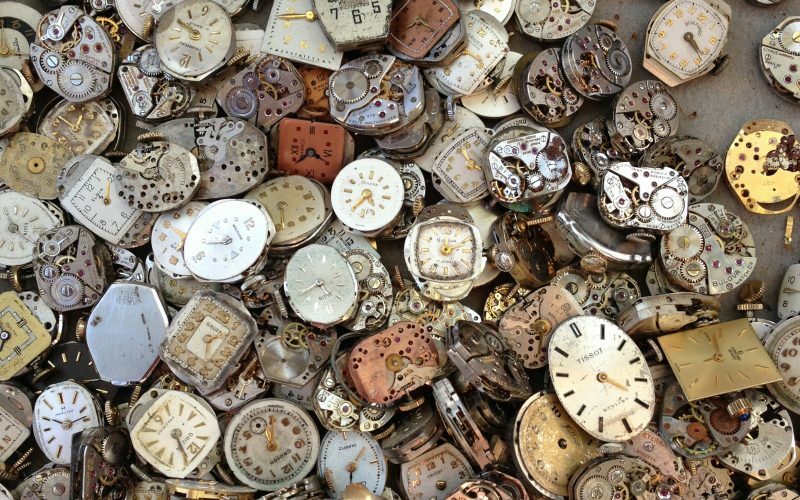 This article breaks Google Analytics down to bare bones. 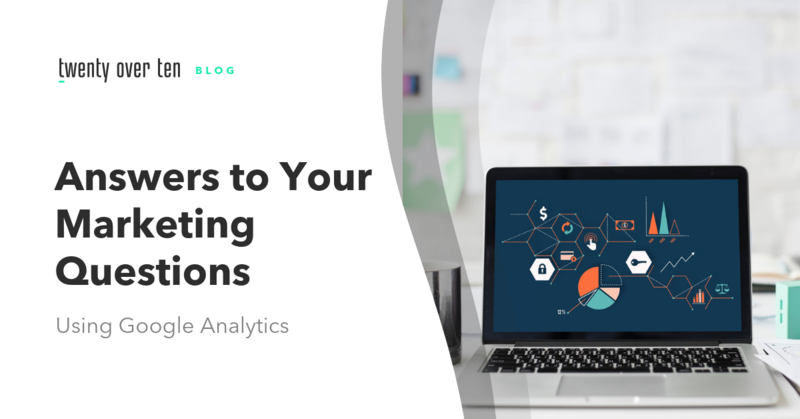 In this article, we give you a foundation on how Google Analytics works, what data it can provide about your website and the most important metrics it can produce for financial advisors. 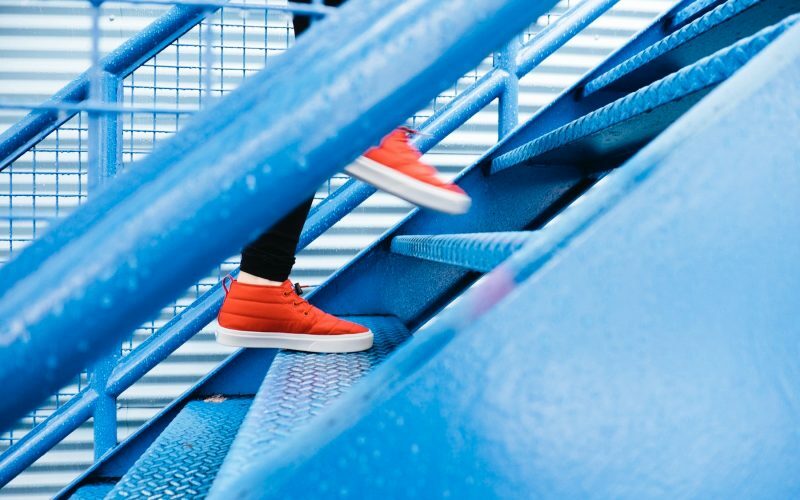 Even for Google Analytics beginners out there, you’ll hit the ground running in no time with this article. 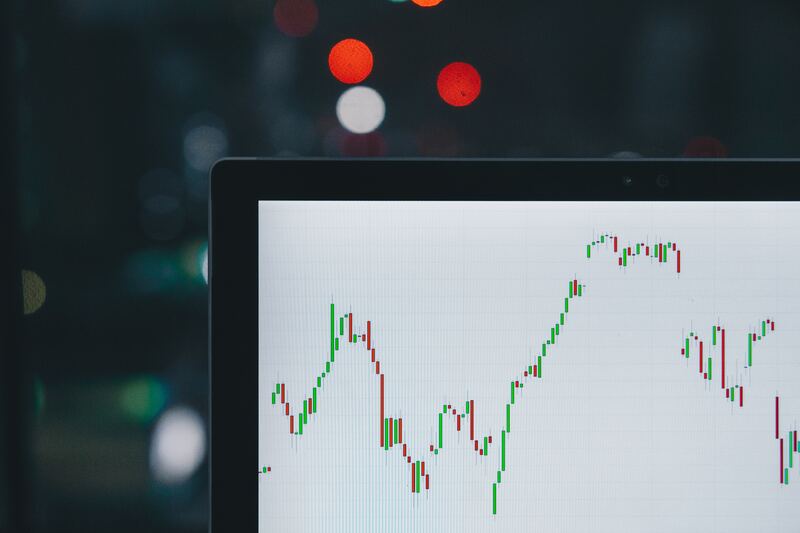 In this tutorial, we discuss the most important metrics you should be monitoring as a financial advisor and how to make changes based on the data. Numbers are important … but what’s more important is what you do with them. 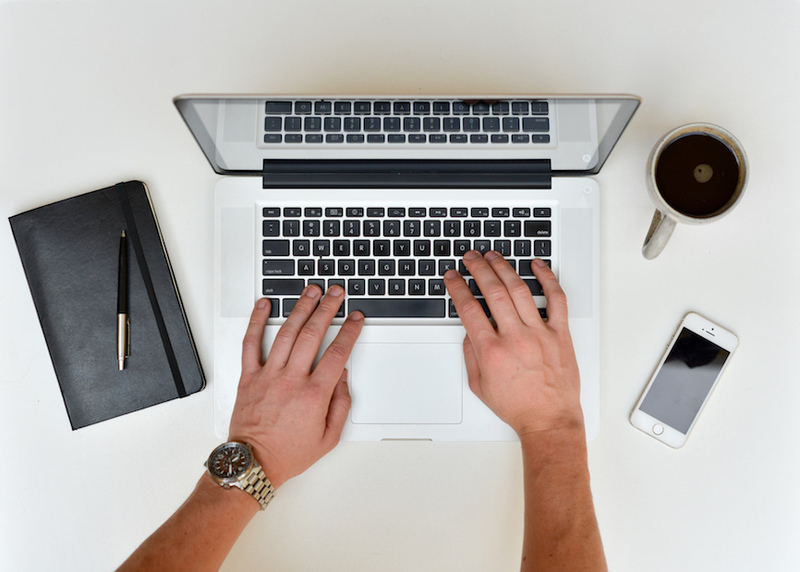 How can you apply the data you get from Google Analytics to your financial advisor business? Listen to the webinar to get some tips. 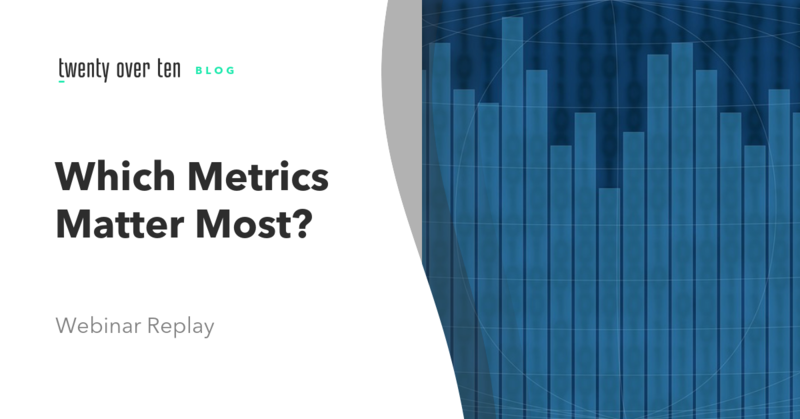 At this point, we all know the importance of analytics, but that doesn’t make using it easy. 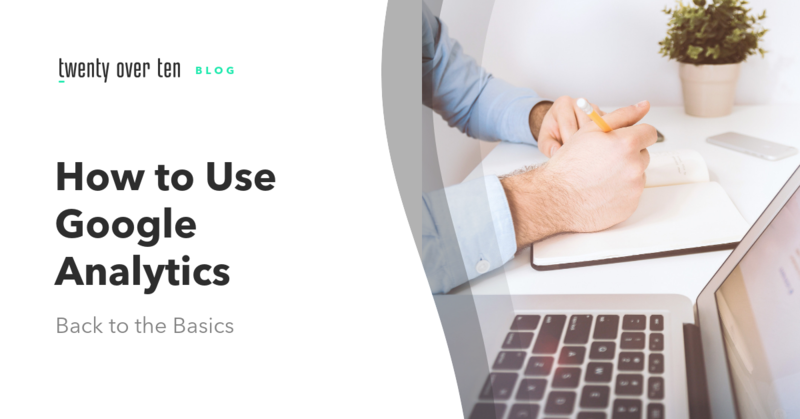 This article goes over some of the most commonly asked questions from financial advisors about how to use Google Analytics to create a performance-driven website. Google Analytics provides website owners with over 10,000 metrics to help analyze how your website and digital marketing is performing. 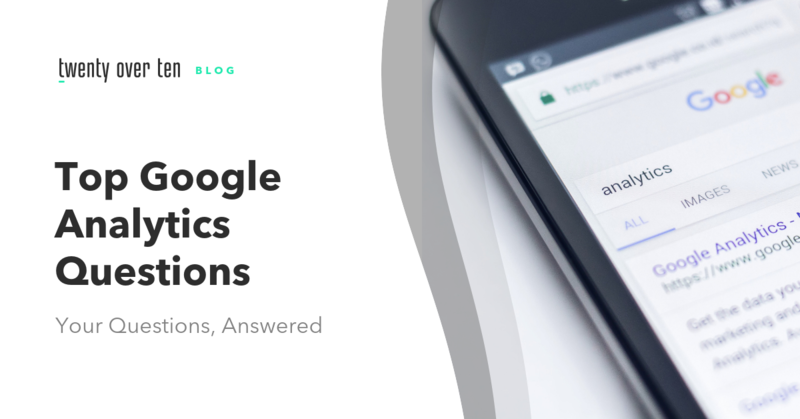 However for most financial advisors, there are 10 basic questions you’ll have that you can look to Google Analytics to answer. Read this article to find answers. 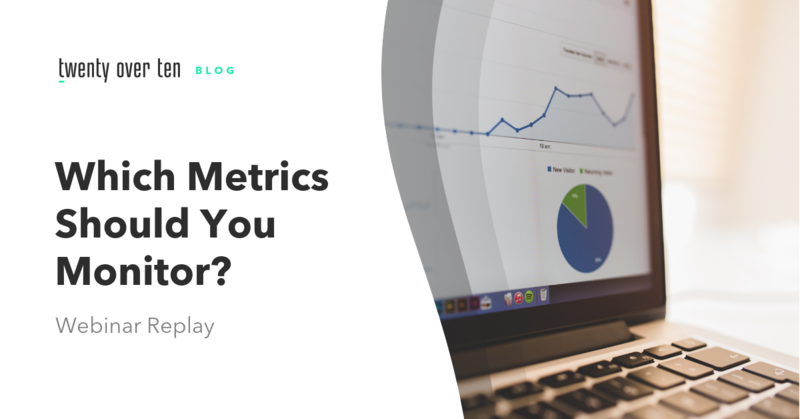 This tutorial covers the most important metrics you should be monitoring through Google Analytics as a financial advisor. Through watching, you’ll learn how to find who is visiting your website, how they are finding it, and what they do once they get there. You’ll also learn the most important metrics to monitor, how to compare those metrics to other financial advisors and how often you should be monitoring and adjusting. It’s pretty obvious by now that we ♥️ Google Analytics and think it’s important for every financial advisor to use. But what about when data from Google Analytics is skewed by spam? Well then it’s not so great. 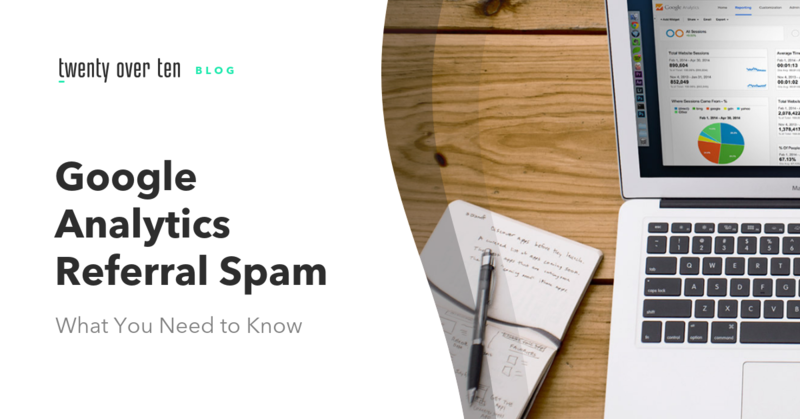 In this article, we cover the basics of Google Analytics referral spam, the different types, what to be aware of and how to combat it. 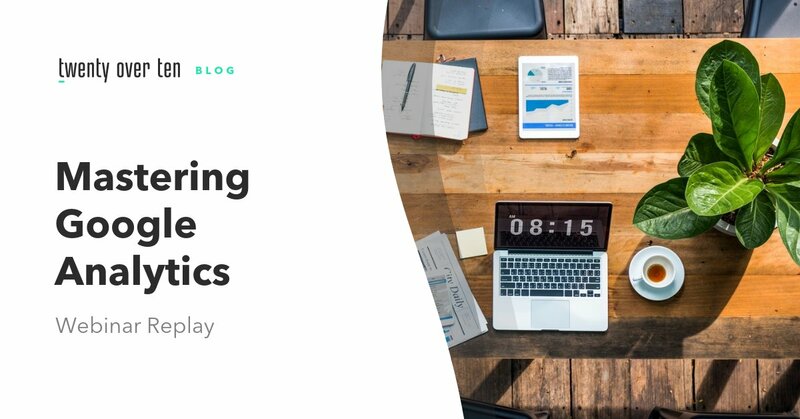 In our most recent webinar, we discussed how to use Google Analytics to improve and truly measure the effectiveness of your digital marketing efforts and online presence. We’ll introduce you how to set up Google Analytics, cover their top metrics to monitor, geo location, top content, visitor journey, and benchmarks for financial advisor websites. Click below to watch the replay or download the slides here. Want to Master Google Analytics With Us? Register for Twenty Over Ten’s Google Analytics Webinar coming up September 26, 2018. Now that you know the importance of using Google Analytics, it’s time to jump in and get to work! Conquer it with us.